Newmarket Celtic’s FAI Junior Cup semi-final date with Pike Rovers on Sunday is “a big one”, according to team manager Liam Murphy. 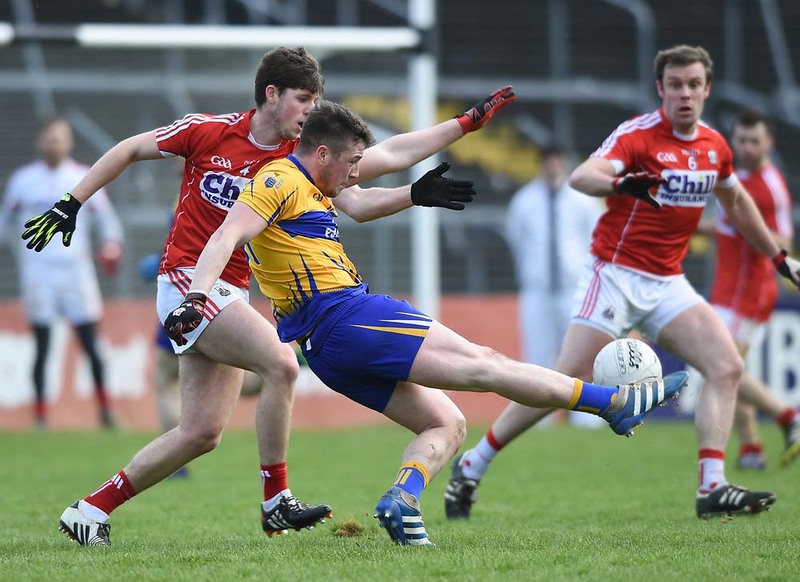 It’s the first time the Clare club has reached this stage of this prestigious competition and they are determined to keep their winning run going. Newmarket have been in sparkling form all season and remain in the hunt for all five titles for which they are competing. Ahead of Sunday’s game at 2pm in the Pike Rovers complex in Limerick, the Clare side have concerns about the fitness of Seamie Lawlor. He was injured in their win over St Michael’s two weeks ago and didn’t train or play last week. “We know we are facing a huge task against a team that are the current Munster champions. They have one of the best coaches in Munster in Mick Shiels and we will have our work cut out if we are to progress,” Newmarket manager Murphy told the Clare Champion this week. Newmarket previously reached the quarter-final of this competition where they went out to Limerick side Janesboro, who will be their opponents in the Munster Junior Cup semi-final in a few weeks’ time. Given their busy schedule of games, are Newmarket finding it difficult to keep players fresh? “We have a big squad and we are fortunate to be able to rotate,” said Murphy. Last weekend a number of their key players were rested in their cup win over Shannon Town C while none of the dual players were in action on Monday evening for the Newmarket senior hurlers in their league clash with Cratloe. Newmarket possess a very strong squad that includes Shane Cusack, Stephen Kelly, Paddy Purcell, Eoin Hayes, Dave McCarthy, Colin Smyth, Eoin O’Brien and Colin Ryan to mention some. Against a Limerick side that includes Clare men Stephen McGann and Paddy O’Malley, they will need to be at their best if they are to progress to a first appearance in the final. Pike Rovers have targeted this competition all season and with this in mind they did not make their players available to the Limerick League for the recent Oscar Traynor competition. 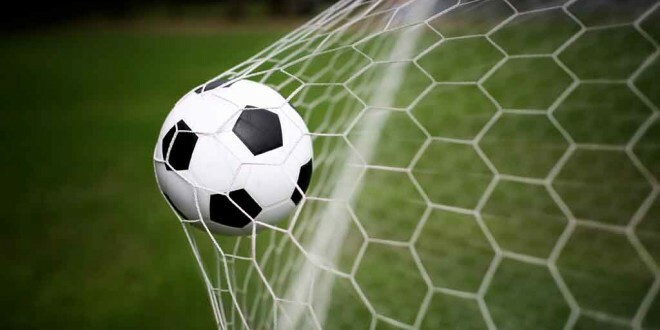 With home advantage Pike will carry the favourites’ tag into Sunday’s clash but there is very little, if anything, between the sides and it is likely this tie will go all the way to a penalty shoot out. Should this happen, Newmarket are unlikely to complain as they have won several penalty shoot-outs already this season. Newmarket face tough challenge against Pike Rovers in thr semi-final of the FAI Junior Cup.